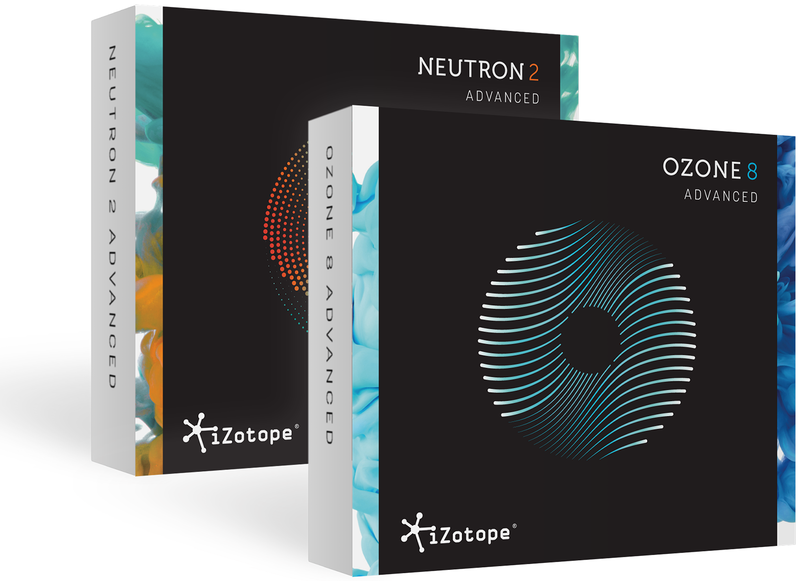 The new Tonal Balance Control plug-in introduces industry-first visual analysis and communicates across all instances of Neutron 2 and Ozone 8 Equalizer modules, allowing you to reach your desired result faster. 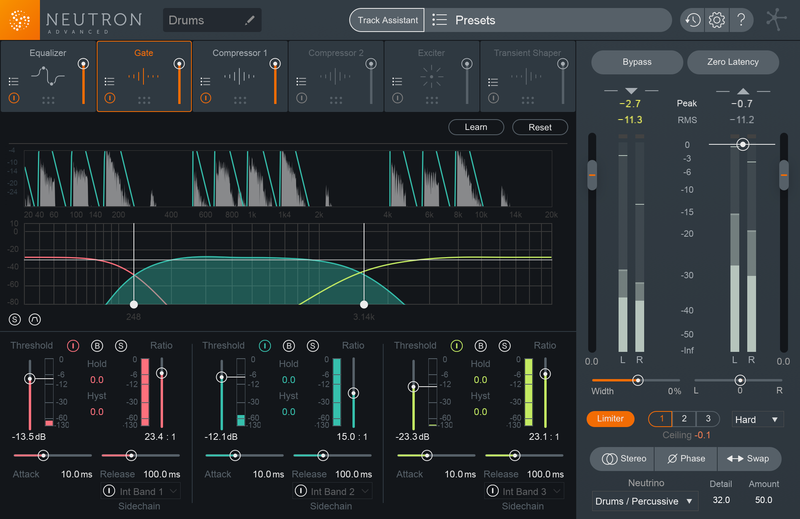 This new inter-plug-in communication lets you fix mix issues that hinder mastering and bridges the gap between the two. 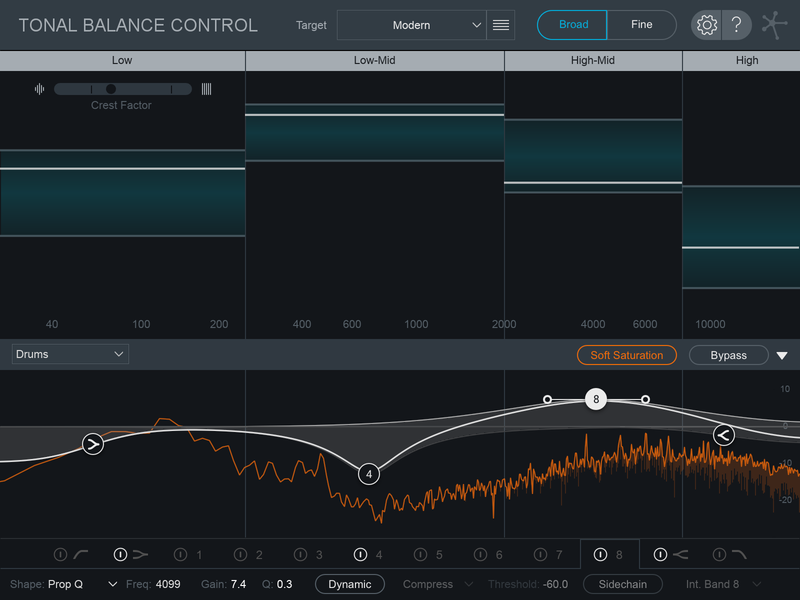 No more context switching or opening up multiple windows—just tonally balanced, professional sounding music. 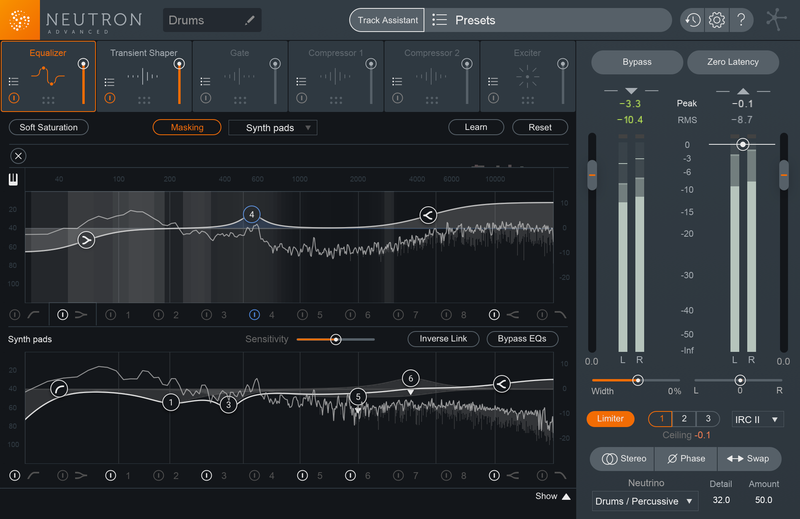 Adjust your tracks to targets based on hundreds of professional masters or create your own custom targets from one or more songs in your personal library.